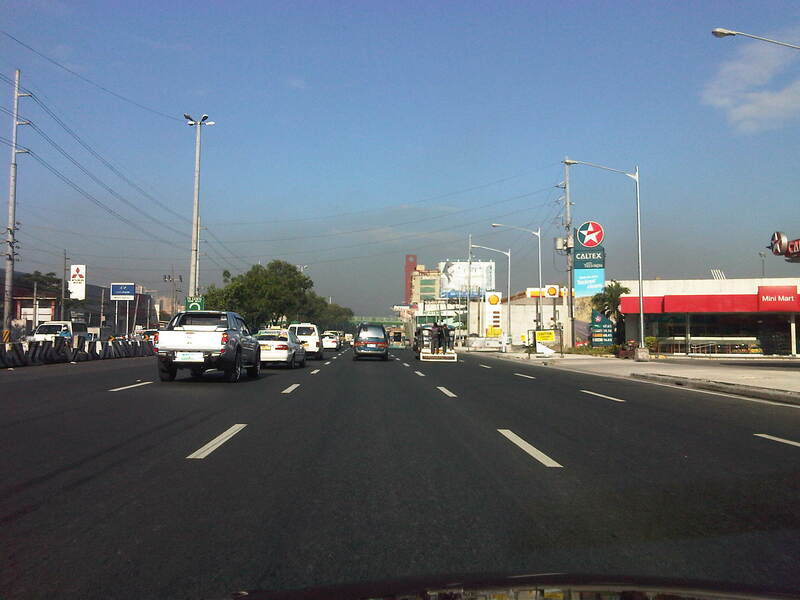 The roadworks along Marcos Highway in Pasig, Marikina, Cainta and Antipolo was mostly completed last March 31, 2012. 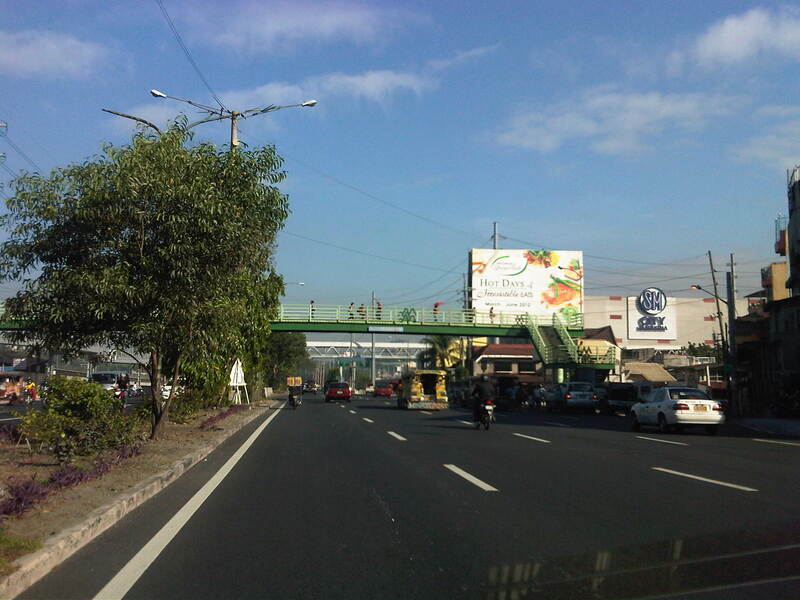 I say almost because despite the rush to finish a lot of things including the asphalt overlays before the project deadline, there are quite a few unfinished parts of the highway including installations of street lamps, sidewalks and barriers. There are also sections where there are no pavement markings, particularly at junctions. 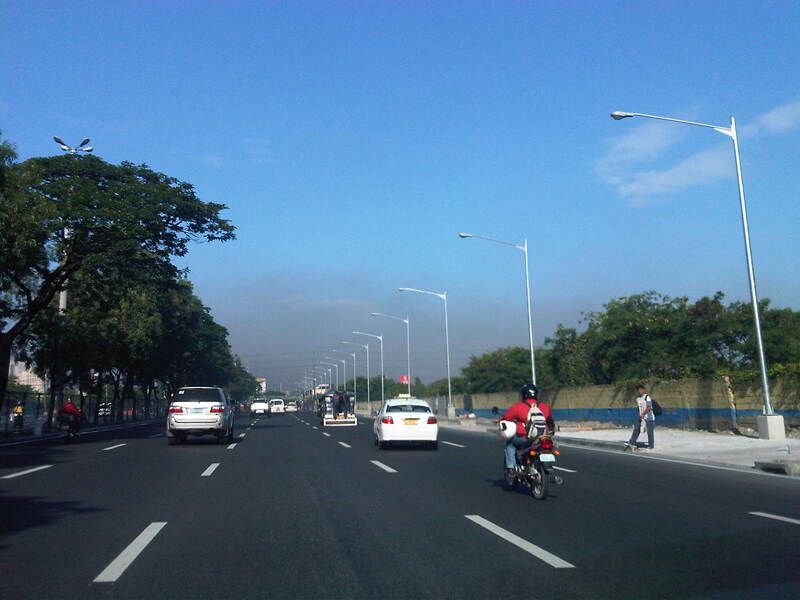 Nevertheless, the most important thing is that the highway is much less congested nowadays, though the capacity will surely be tested once school starts in June. Also up for an acid test will be the drainage system constructed along the highway from Masinag to the Marikina River that is supposed to address flooding in the general area. One thing people, especially the DPWH, should note about the asphalt overlays is that it tends to hide the concrete slabs underneath that were not at all “re-blocked” or rehabilitated as the contractor rushed its work. These shortcomings will probably manifest with continued passes of heavy vehicles including what appear to be overloaded trucks at night. Perhaps flaws in the construction will also come into view once the wet season sets in when weaknesses in pavements would usually come out as a result of exposure to the elements. 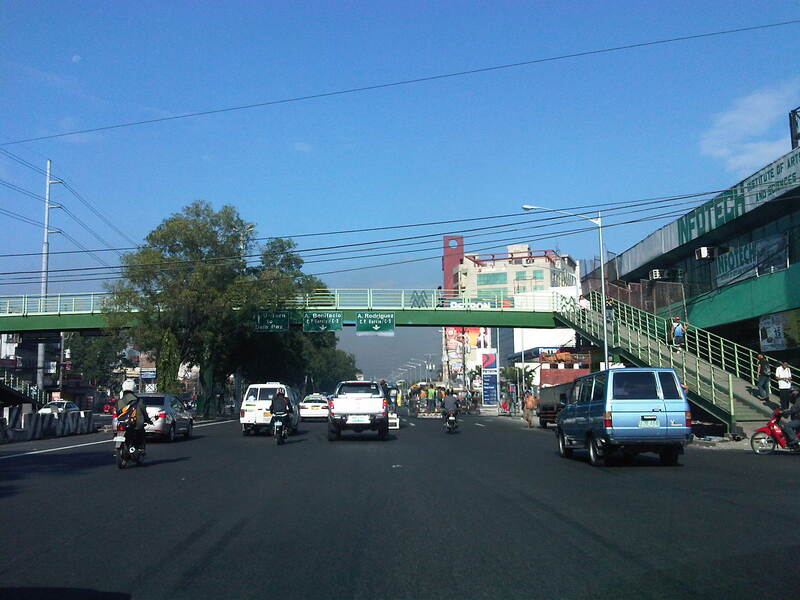 Nevertheless, a lot of people are thankful for the completion of major works on the highway and I am particularly happy that pedestrian walkways were part of the project. Perhaps traffic managers should look into public transport operations (e.g., yellow lanes) now that Marcos Highway has been widened. 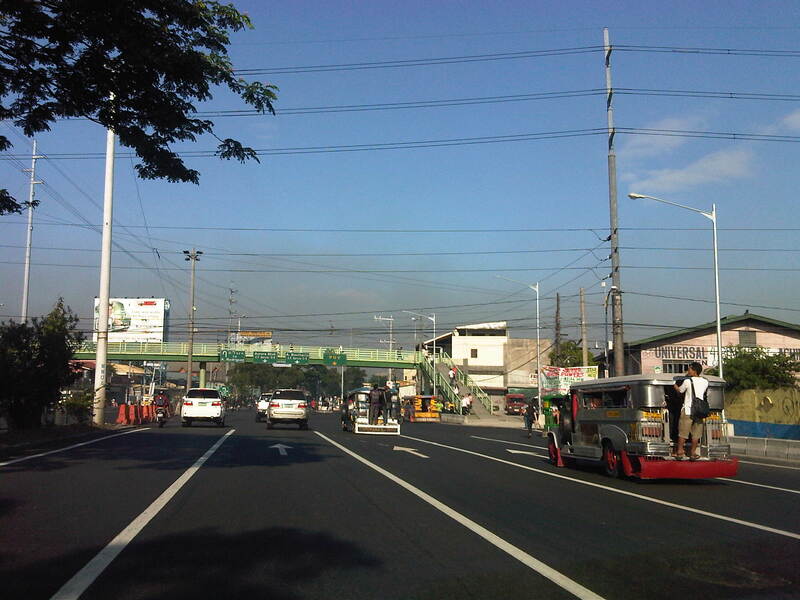 Perhaps, too, motorcycle lanes can be considered similar to the treatment along Commonwealth. 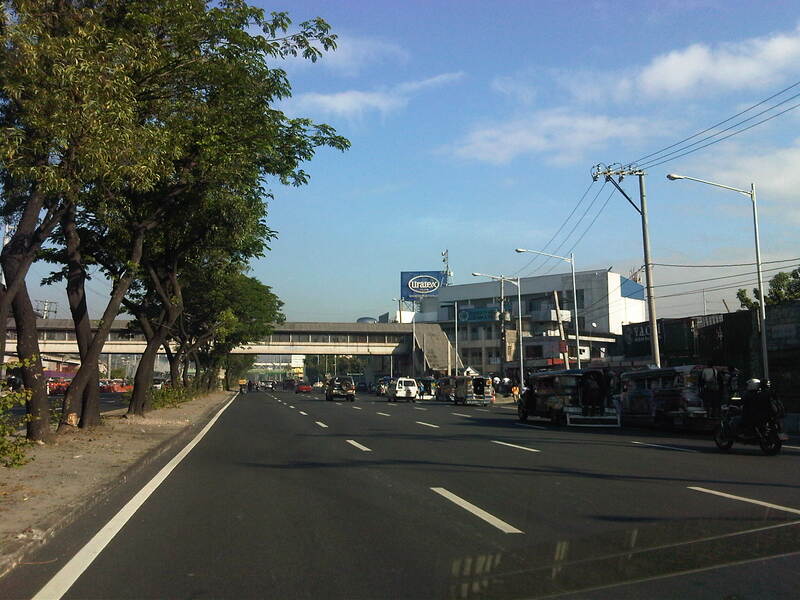 By d0ctrine in Highways and Streets on April 16, 2012 .